Social media listening goes beyond simply monitoring and engaging with conversations explicitly about your brand; it helps you uncover trends and analyze sentiment & intent around any possible topic. Statusbrew’s Listening feature lets you effectively search for keywords, hashtags, brands, industries, and multimedia content on Twitter to analyze sentiment, find topic correlations and uncover trends — then assess them and respond quickly in real time. The Listening feature has two principal components. First, the Topic Builder, which helps you create keyword categories, and Topic queue, where you go to track and understand the conversations around the keyword you entered. 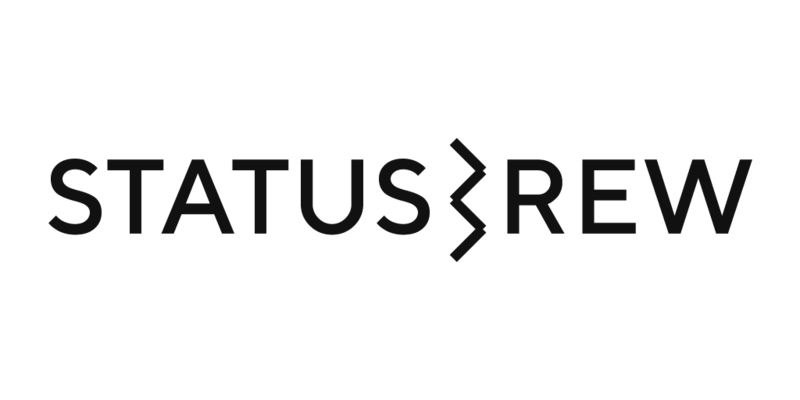 Follow the steps given below for a comprehensive overview of Statusbrew’s Listening so you can generate ideas for marketing campaigns, create content your audience craves, improve your customer experience and track overall brand health. Listening feature is available as a premium add-on to Statusbrew web users with any of these plans - Independent, Essentials, Professional, and Enterprise. Any user with the ‘Full access’, ‘Add Note access’, or ‘Read Only access’ to Engage section could see the Listening tab in the Engage section. Additionally, any user with full access to ‘Engage section’ can create, edit or delete the keyword categories. NOTE: Listening has now been moved in the Engage Inbox under Manage Twitter Keywords. Choose New Keywords option from the top left. You can start by giving a Name to your search, Adding your search keywords and by Adding the keywords that you want to ignore. This will help you quickly identify your topics. You can fine-tune your search by limiting the results to a certain language, or certain location (area) - for this, enter the location coordinates (latitude and longitude; you can easily find out these on Google Maps) and add a radius around specified location which will be covered by this search. Click on the Preview button to verify if a topic created by you is returning relevant results. If Satisfied with your topic, you can continue clicking on Save option or could click on the Back option to refine your topic. Start by monitoring the queue showing all the search results related to your topics, in chronological order with the newest at the top. Each conversation is labeled with the topic name as well as the time it was received. Conversations in the Listening are maintained in unique threads. Note:- There might be a time when you’d want to reduce the clutter so you can focus on conversations around a specific keyword. To do that, click the ‘Arrow’ at the top left corner of the topic queue and select the specific topic that you’d want to monitor. Enter a reply at the bottom of the thread, and after that tap on Reply. When a conversation has been replied to or when a conversation doesn’t require any action, click Close Conversation icon in the top-right corner of the thread or click Reply and Close. Click on the Drop-Down in the top-left corner of the thread and choose the team member to whom you want to assign that particular conversation. Note-sharing lets you add extra context to the assigned conversations. send an internal message to the assigned team member through notes in order to inform them on how to handle the conversation. It will make coordinating within your team much easier. Note:- Statusbrew also accompany a 'Translate' feature that lets you translate text from any other language to English. To translate, just point on any opened message thread and click on the three dots that appear on top right of the thread. How do I manage multiple Google My Business store reviews together?